My all-time favourite Alice in Wonderland character, is non other than the main character, Alice herself for she is simply the heroine of the story. She's loving and gentle as a fawn, and courteous, and that she readily accepts the wildest impossibilities with all that utter trust that only dreamers know. She too is wildly curious, polite and well raised. Alice adventures begin with her fateful jump down the rabbit hole, and the tale is an extended metaphor for the challenges she will face as she grows into an adult. She possesses unusual composure for a child, and she seems bright as she makes many charming mistakes. Alice grows more confident as the story progresses. ".. Mia Wasikowska as 19-year old Alice, who returns to the whimsical world she first encountered as a young girl, reuniting with her childhood friends: the White Rabbit, the Tweedledee and Tweedledum, the Dormouse, the Caterpillar, the Cheshire Cat, and of course, the Mad Hatter. 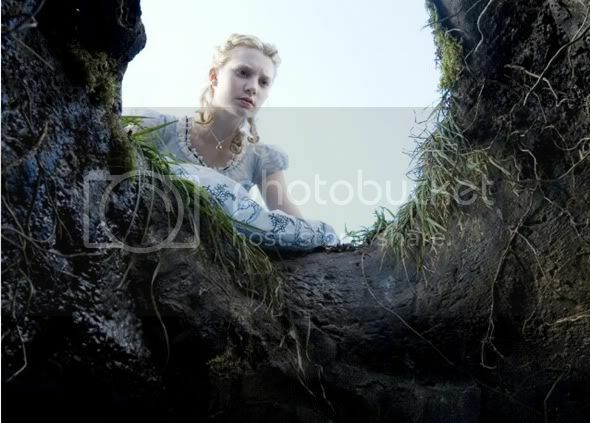 Alice embarks on a fantastical journey to find her Queen's reign of terror ". 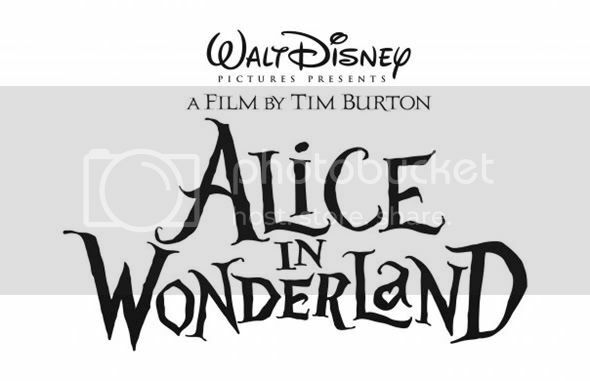 Catch Alice in Wonderland starting from 4th March 2010 and join the official Facebook and Twitter page!